Looking for the best backpacks and essential travel gear? Wondering how to find the right travel insurance, cheapest flights or useful apps? We’ve been on the road since 2013 and over the years, we’ve figured out the answers to many of these questions. From travel laptops to hotel booking sites and budgeting apps, here’s a guide to some of the top travel resources we use when planning a trip and in our day-to-day life abroad. There are some affiliate links within this list, which means if you click through and buy a product we’ve mentioned, we may receive a small commission at no extra cost to you. However, these are all resources we would/do personally use and recommend, so we hope you find them helpful when planning your own adventures. 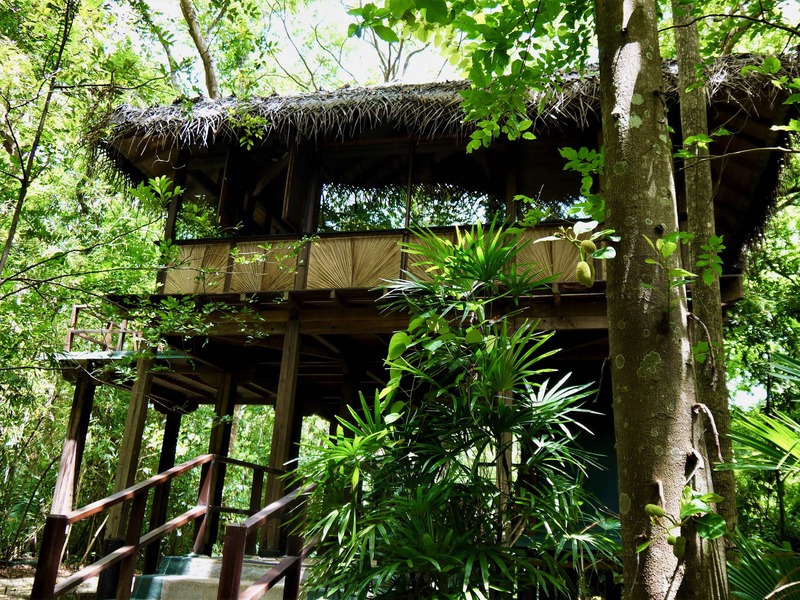 Airbnb – we find it’s always cheaper to book accommodation through Airbnb in more expensive destinations like the USA, New Zealand and Europe. We’ve booked entire apartments before and scored great discounts for staying in places for a month at a time. Many hosts have been keen to share their local knowledge and even a meal with us. If you’ve never used Airbnb before, you can get £25 free credit if you sign up using this link. 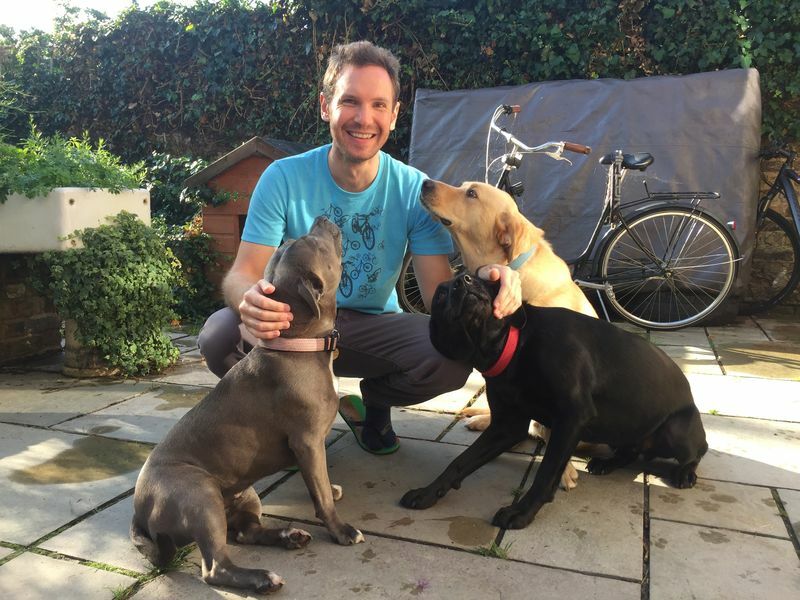 Trusted Housesitters – we’ve had some amazing house and pet sitting experiences in London, Spain, Portugal and the USA through this site. We love having a pet to look after as well as a temporary home and it saves us a lot of money on accommodation. House sitting can be competitive, especially when it comes to finding opportunities in London, so check out our top 10 tips for finding a house sit. Loveholidays.com – if you’re looking for package holidays, this company have some great deals all over the world, from Europe to the Caribbean. They also offer flexible payment options and all-inclusive breaks, which we find can be a really cost-efficient way to travel, especially if we’re meeting up with friends and family for a holiday. We never leave home without travel insurance and have used a number of companies since leaving the UK in 2013. These include: Globelink, Explorer and Admiral, you can find out more about how much it costs and how we choose policies in our travel insurance guide. World Nomads – this company is very popular with full-time and long-term travellers because they offer in-depth policies for long trips, which can be renewed abroad. The medical cover and customer support is great too. 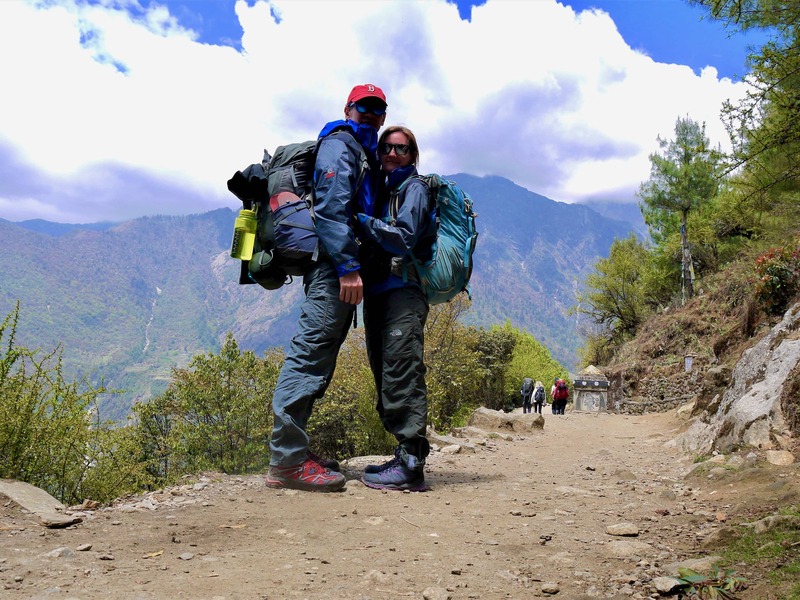 We used World Nomads while trekking to Everest Base Camp in Nepal, when we needed extra coverage for hiking at altitude. 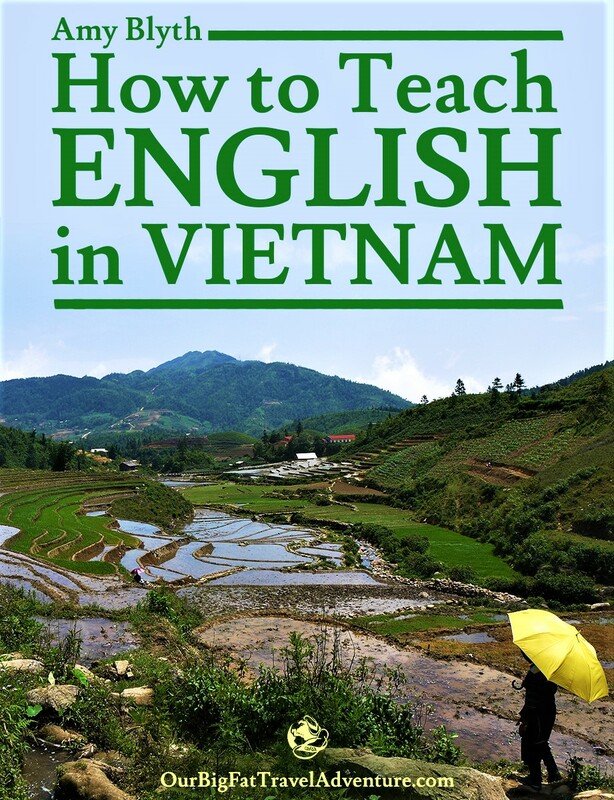 Teaching in Vietnam – we spent a year teaching English in Hanoi and have created a 70-page e-book which has everything you need to know about finding a job and moving to Vietnam. Looking for a job specifically in Hanoi, Vietnam? We have contacts and can possibly help you find a role, contact us now and we’ll see what we can do. Teacher’s Friend – if you’re looking for more in-depth help finding a teaching job in Vietnam, Georgie and her team will help you find roles with reputable schools. If you’re interested and are a native English speaker with a Bachelor’s degree, clean police check and a practical TEFL certification of at least 120 hours (or are willing to obtain one), contact Teacher’s Friend to get started. Georgie is kindly offering our readers a 10% discount on packages, just use the code TFV01 when you contact them. Career China – want to teach in China? This company can help you find a job with a reputable school as well as settle in with advice on visas, insurance, finding an apartment and more. Travel and Teach Recruiting in South Korea – if you’re interested in heading to South Korea to teach English then fill out this form with Travel and Teach Recruiting. 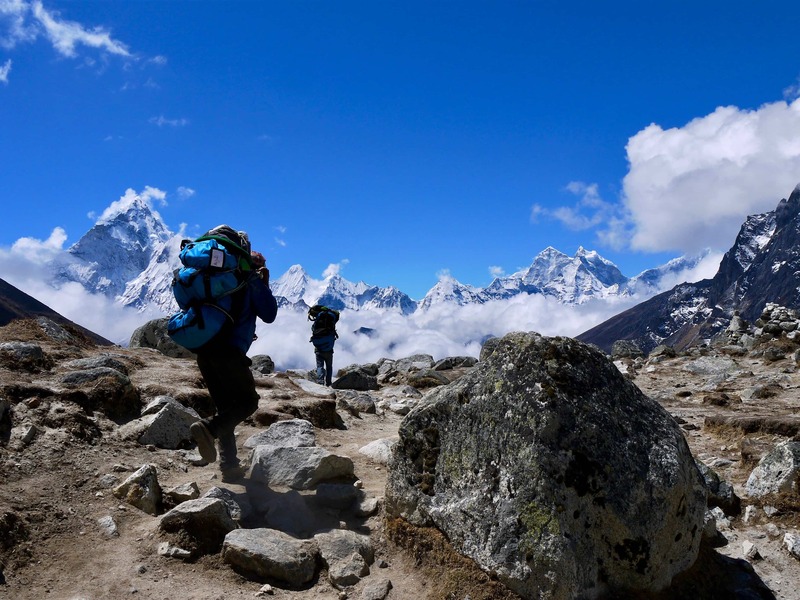 Thule backpacks – we now travel with Thule backpacks, which we love. Amy uses the Thule AllTrail 35L Women’s pack, which has plenty of pockets and is perfect for taking on hikes. After struggling to find a pack that fits properly across the chest, the AllTrail has adjustable straps for a snug fit. We also have a 34L Thule Subterra Travel Backpack which has a great laptop sleeve. The bag also came with a handy packing cube and is the perfect size for a day bag or proper backpack. Sony ILCE5000L camera – we replaced our old Panasonic Lumix DMC GF3 with this newer, similar model. It’s half-way between a point-and-shoot camera and a DSLR, so it’s simple to use. We like the fact that it’s small and light, has a great image stabiliser and flip screen for vlogging. 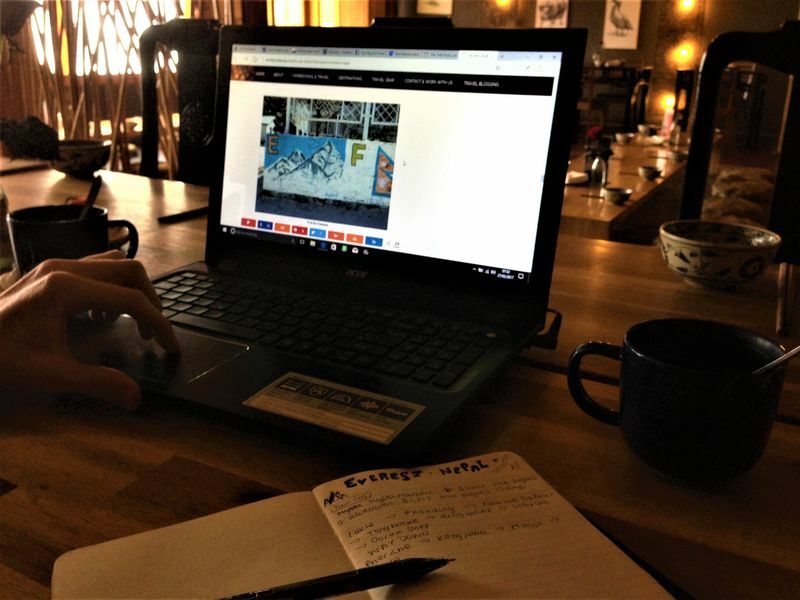 Laptops – after years of struggling to work on a tiny Acer laptop, Amy upgraded to a MacBook Air. It was a huge expense for us at the time, but one we’ve never regretted as it makes freelance writing work, blogging and video editing so much quicker and easier. Andrew has a 15 inch Acer laptop which has been going strong for three years now and has a huge memory. Kindles – even though I love real books, our Kindles are perfect for travelling. They’re lightweight, can hold hundreds of books and their batteries last for ages. Ours have been extremely hard-wearing and we haven’t had to replace them since we left the UK in 2013. When we’re living abroad for longer stretches of time, we tend to buy proper books as well as use our Kindles. SKross PRO World Travel Adapter – this travel adapter has been with us since 2013 and has worked in every single country we’ve visited. It’s pretty small and lightweight, replacing the need to carry and buy many different adapters for separate countries. We also now travel with a Te-rich power strip which has a surge protector to stop our laptops from getting fried in dodgy sockets. This was particularly important for us when travelling in South America, where the power sockets are notoriously unpredictable. Andrew loves his Helly Hansen HP Racing Midlayer Jacket, it’s light, waterproof and windproof, perfect for any event. If you want the techy details then it uses LIFALOFT™ insulating technology, features full-stretch and 2-ply fabric construction, durable water repellancy treatment, hand warmer pockets and it’s fully seam sealed. It’s also made without animal products. This jacket would have been perfect for trekking in Nepal as it’s a lightweight layer that protects against unpredictable alpine weather and doesn’t take up much room when you’re hiking with a small pack. 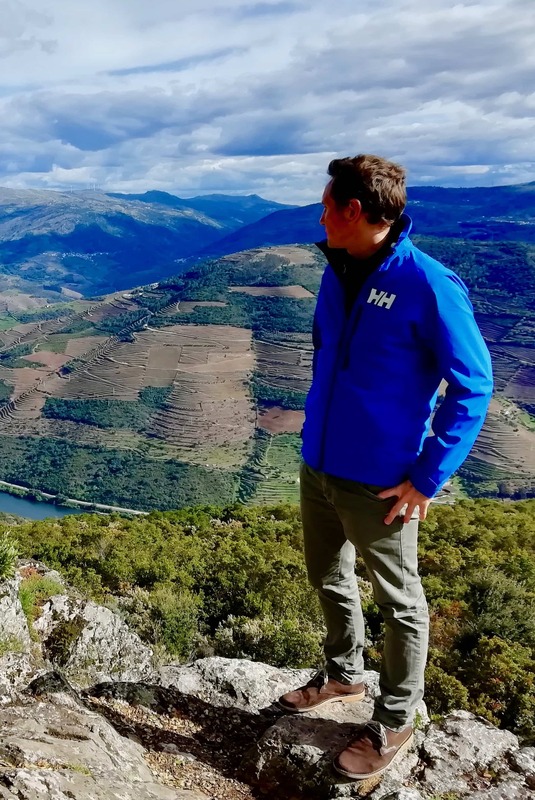 Andrew has been using it in Portugal as a windbreaker and it’ll come in really handy during the European autumn and winter. 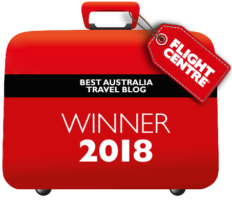 Skyscanner – this is always the first site we check when we’re searching for flights. 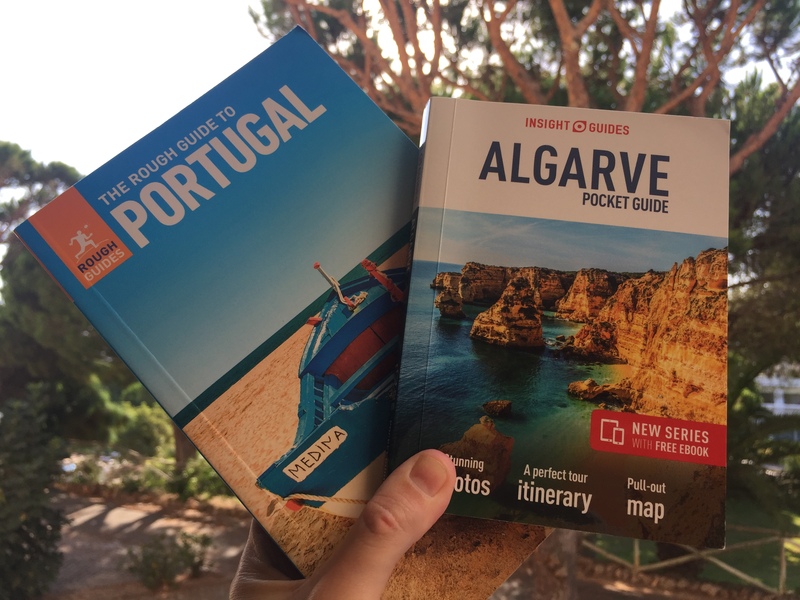 The site allows you to search for prices over an entire month and you can even select ‘everywhere’ as the destination if your plans are flexible and you just want the cheapest deal. Skyscanner doesn’t include some budget airlines in its search, so we always double check those sites separately. 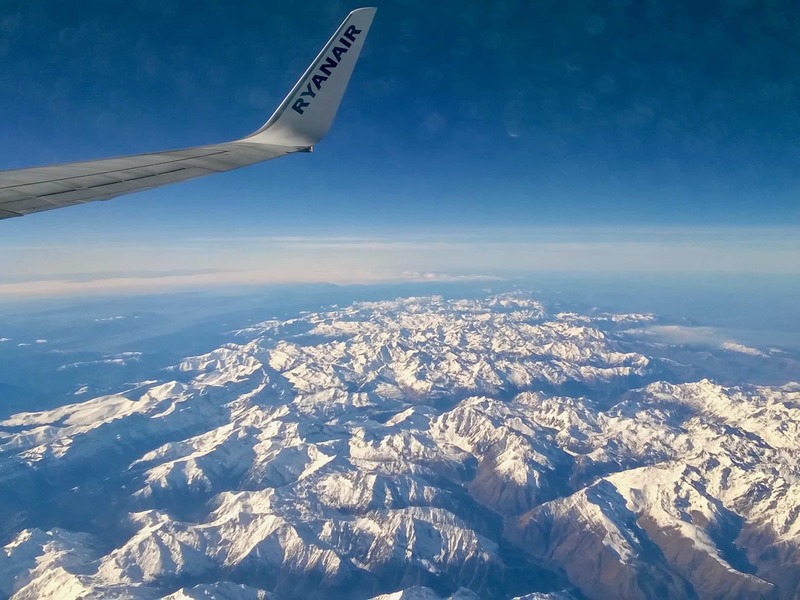 Find out more about how we find the cheapest flights in this post. Convert Units and Currency HD – this is a free app we use all the time for converting currencies while we travel. Starling – this is our UK bank account, which has a really easy-to-use app. We chose Starling because it doesn’t charge us to withdraw money abroad, which saves us hundreds of pounds in fees over time. The app also sends you notifications when you make purchases or withdraw money. Find out more about our top credit and debit cards for travel here. Trail Wallet – we’ve used this app for years to track our spending as we travel. It’s really great for setting daily budgets and sticking to them, as well as figuring out how much you’re spending by category, be it food, transport, accommodation or activities. If you’re still keen on using technology, the Insight Guides include free ebooks too!